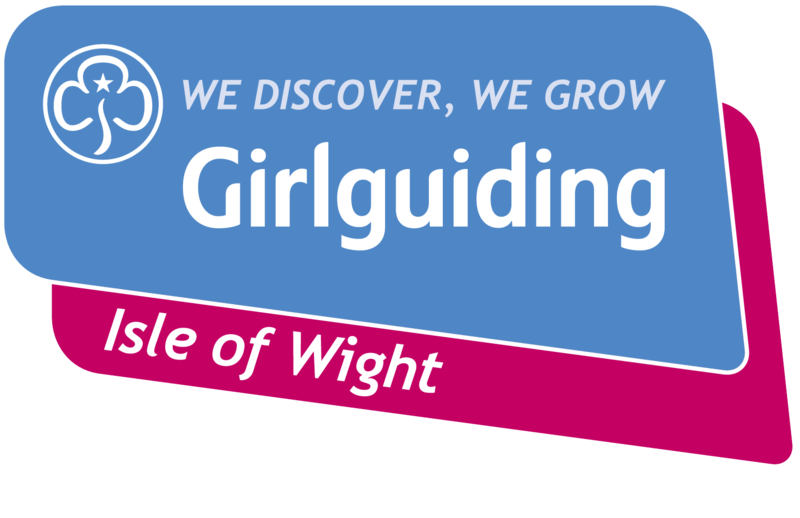 Scroll down for list of Camp Sites checked by IW Council. Indoor Holiday Accommodation- Halls etc. 50 Places – Coach House only. Contact:Natalie & Dave Bury- Can offer 30 places for girls + 4-5 leaders. Isle of Wight Camping Sites as at December 2017. The Island has a number of suitable campsites. The following lists show commercial campsites, or farms that have given permission to be used as camp sites. There are no areas on the Isle of Wight where wild camping is allowed so please refer to this list when planning your overnight stay. When camping, please observe the countryside code and always take your rubbish with you if there are no bins. Facilities: WC, showers, Washing up. Note: closed 20th July-31st August. Teams must specify they are DofE to be able to camp.